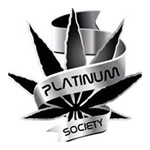 Located in downtown Willow Glen, Platinum Society is one of San Jose’s best kept secrets. Checkout San Jose medical marijuana, San Jose 420 evaluations, San Jose marijuana, San Jose cannabis clubs, and San Jose cannabis. Also, a favorite San Jose marijuana dispensary, San Jose marijuana dispensaries, and San Jose cannabis club in the Bay Area. 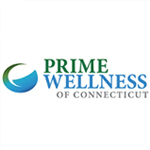 The Herbal Center is committed to providing flower, concentrates and edibles for safe and responsible consumption. Our team of cultivators have spent years focusing on strain selection.